To discuss the Bartlet Administration's debate camp, we're joined once again by Ronald Klain (@ronaldklain), who has been in charge of debate prep for every Democratic presidential candidate since 2004. 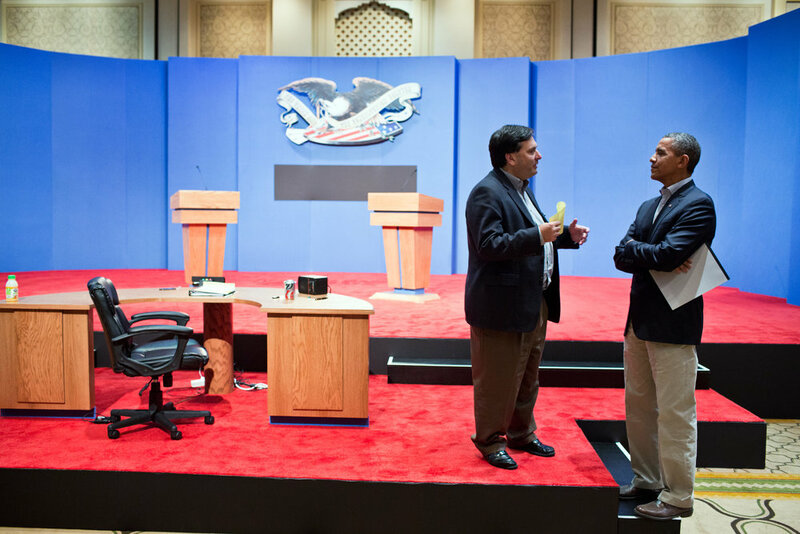 Ronald Klain preps President Obama for his 2012 debates. 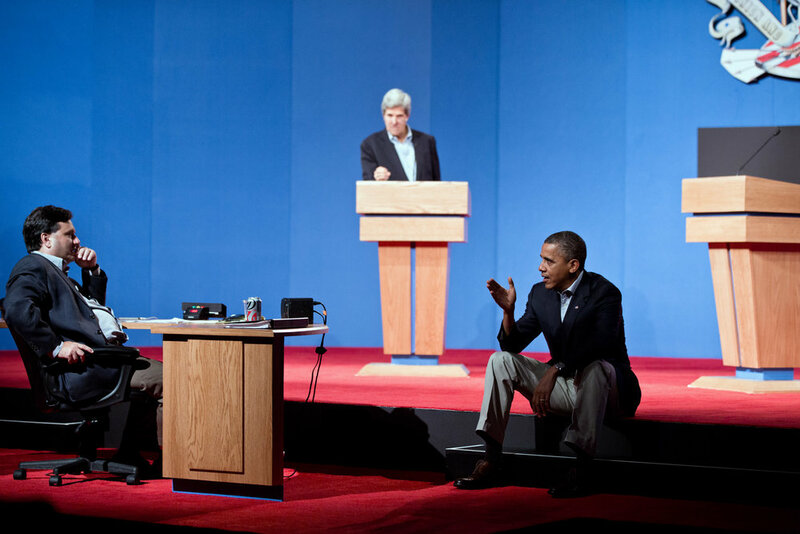 Secretary John Kerry played Governor Romney.